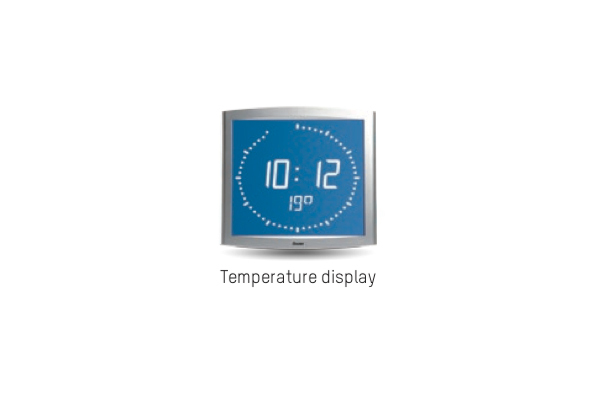 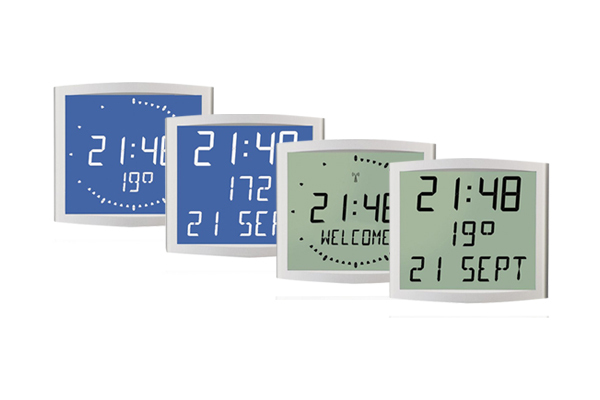 Various LCD Clock Displays for Company Offices. 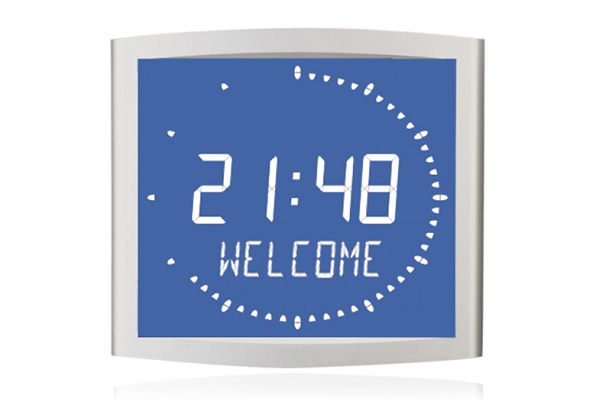 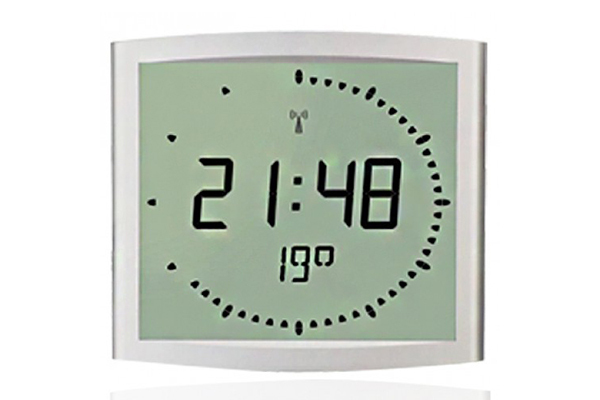 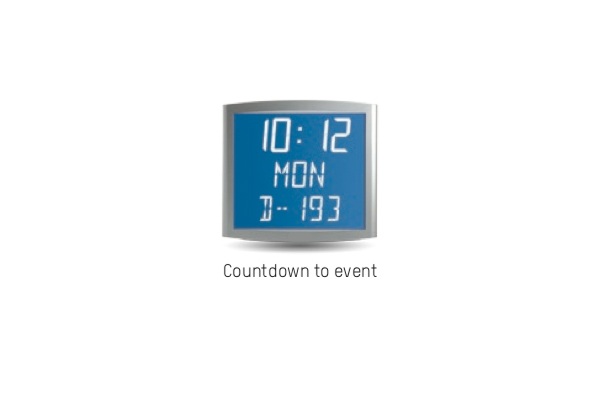 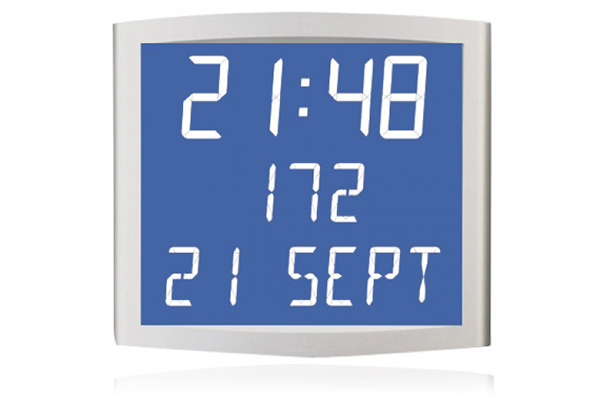 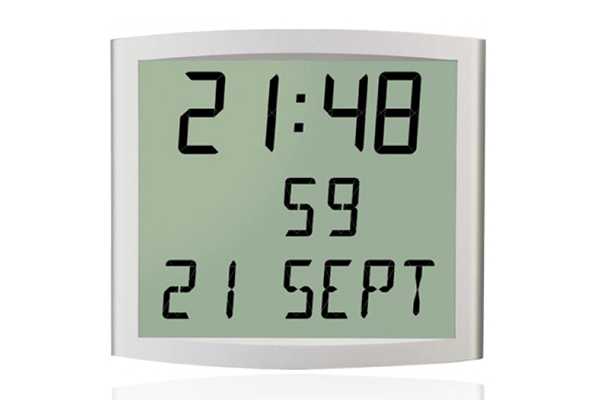 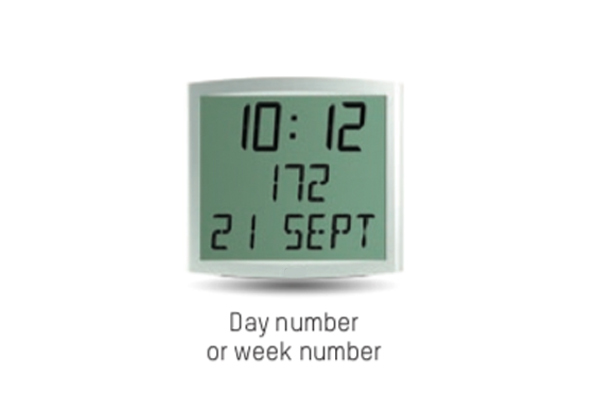 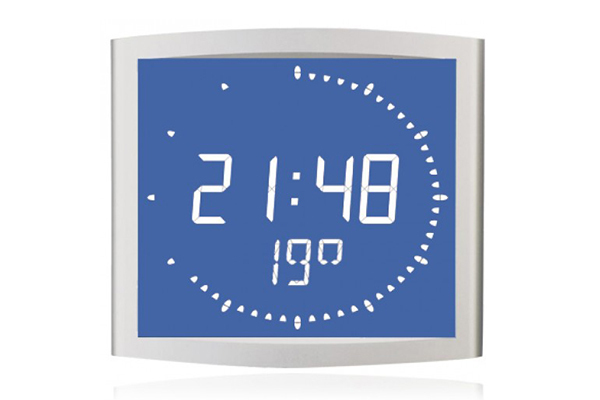 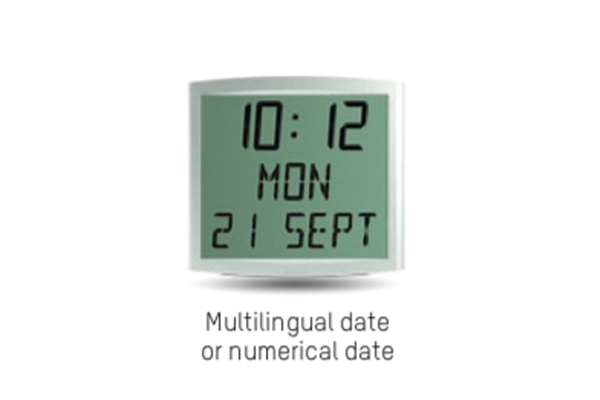 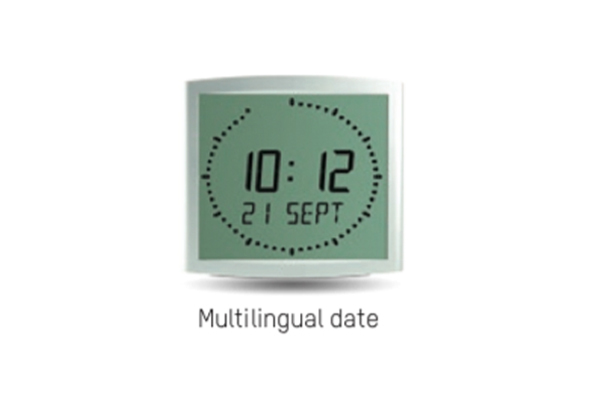 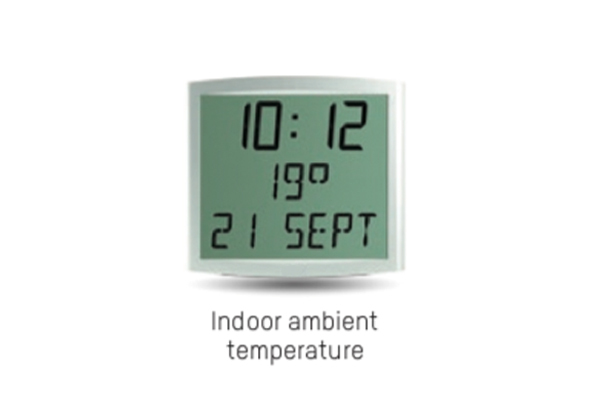 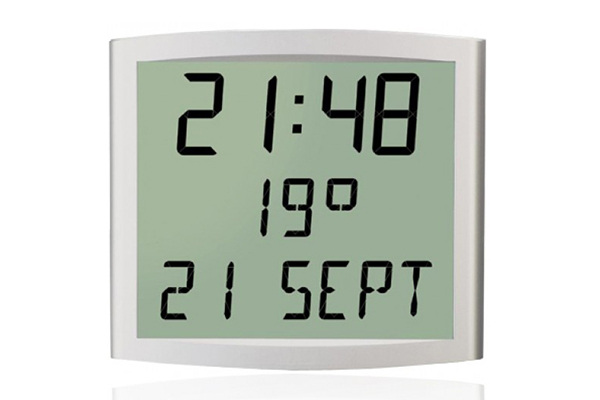 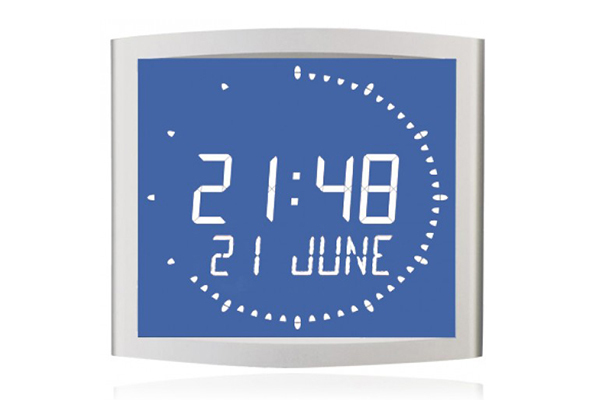 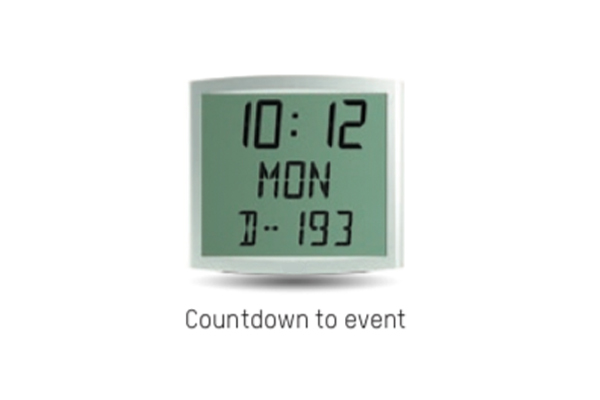 Our modern office clocks can be simple hours & minutes or more detailed. 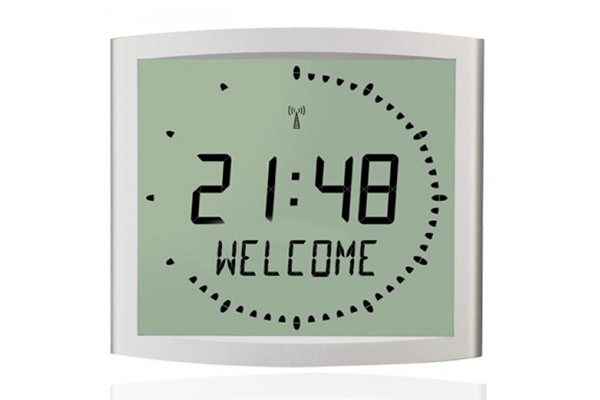 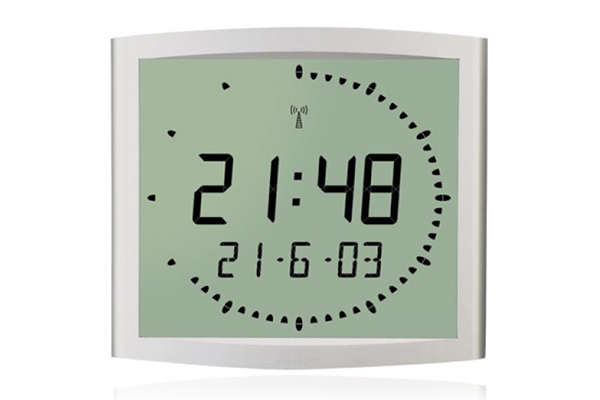 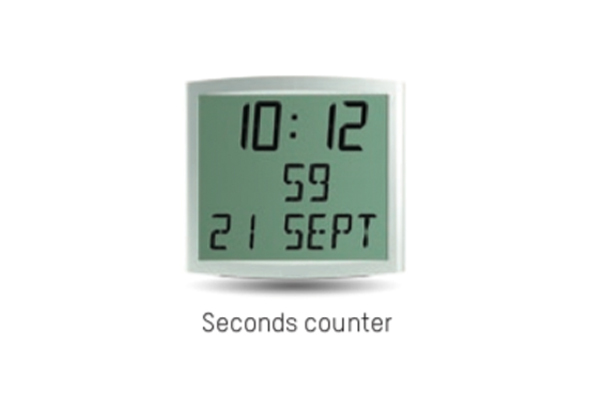 Each clock can be standalone or connected by a wired or wireless network. 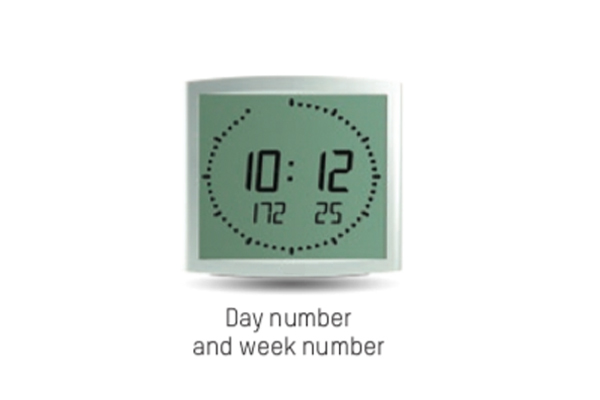 The quantity of clocks to order? 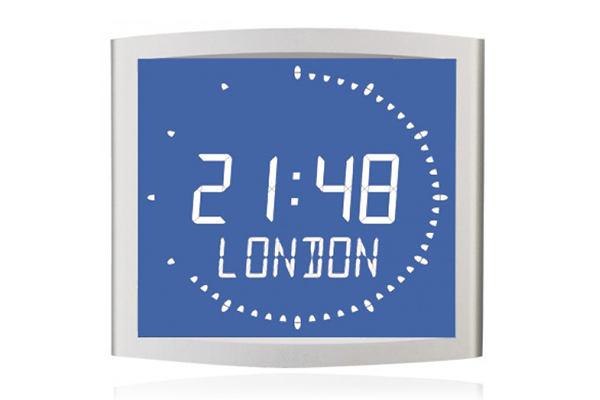 If these clocks are to be stand alone or controlled via Master Clock? If they are to be wall mounted or table mounted? If they are to be recessed into wall or simply hung? 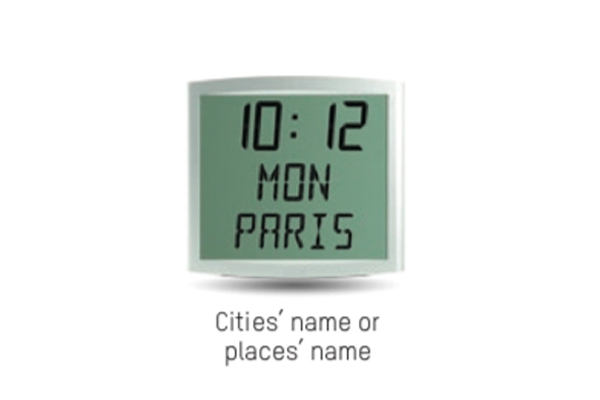 Are they to be battery or mains powered?